A fledgling entertainment writer stumbles into the gig of a lifetime writing a teenage pop star’s memoir and soon realizes that the young celebrity’s squeaky-clean image is purely a work of fiction. 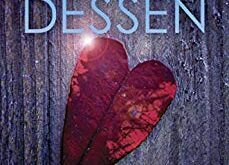 As Holly struggles to write a flattering portrait of a teenage millionaire who only eats “nightshades” and treats her employees like slaves, Daisy has a public meltdown – and suddenly, her book is the cornerstone of resurrecting her image. But working at all hours trailing a pop star has taken its toll, and Holly must decide if becoming the ultimate insider is worth losing a starring role in her own life. 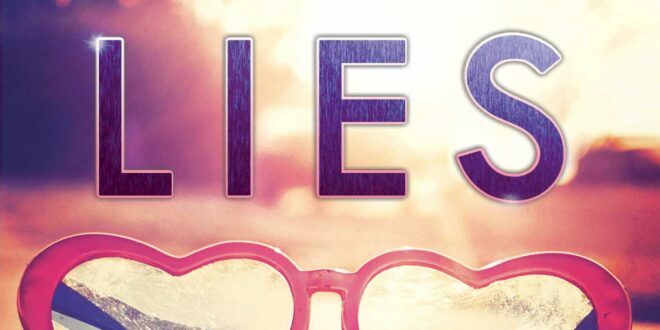 Fun, juicy, and inspired by Rachel Stuhler’s own stranger-than-fiction experiences as a celebrity ghost writer, Absolutely True Lies is an entertaining look at how the lifestyles of the rich and famous aren’t always what they seem. Let’s cut right to the chase. I love this book! 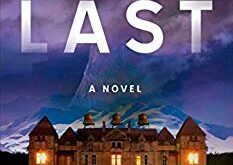 Seeing as this is the debut novel from Rachel Stuhler I will give you something to compare to. If you loved Lauren Conrad’s ‘L.A. Candy’, this is very much like that. Same genre and same target audience, in my opinion. I love books that are fiction, but written by someone with first hand knowledge of the general scenario. Stuhler, who has done screenwriting before and worked in the entertainment business, took that knowledge and expanded it into a world we all want a glimpse at. 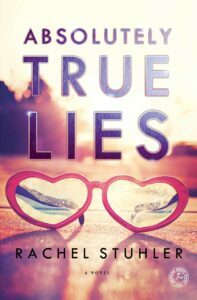 “Absolutely True Lies” follows Holly, a struggling writer, who lands a dream writing job and gets to masquerade in the jet setter lifestyle while doing it. That alone would be an OK book, but this is Hollywood, and first impressions are definitely not always truth… and second impressions seem to be lies too. Holly, or Holly Bear I’d prefer to call her, is the everyday girl. 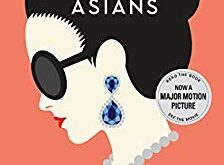 I loved that she wasn’t a size zero and that was a point of conversation throughout the book bringing some hilarity and defensiveness to the readers. As a reader, I wanted to see Holly succeed. I felt frustrated when she got frustrated, angry when she was angry , and may have blushed when she did. Stuhler did a fantastic job of drawing in the reader and making us connect to her. I was Holly! I couldn’t put it down. I think I read it in under 24 hours. If I crammed all my reading time together into one sitting, it would have been about 5 hours. “Absolutely True Lies” also gives you some great eye candy as Holly juggles a few men who come into her life. You have the over happy mother, the terrible manager, and the “is she strung out or always that bubbly” teen star. I would bet even outside of Hollywood everyone has someone in their life they can compare to each character and their everyday struggles. A fantastic read for a summer day. Not too heavy, but definitely has you contemplating your own life decisions by the end. Fun, flirty, and even a bit stressful at times! I cannot wait to see what else Stuhler has been hiding from us in her ridiculously creative brain. Is book two in the works yet?! Well deserved 5 stars! You can pick up “Absolutely True Lies” on Amazon and Barnes and Noble. Also check out author Rachel Stuhler online here!